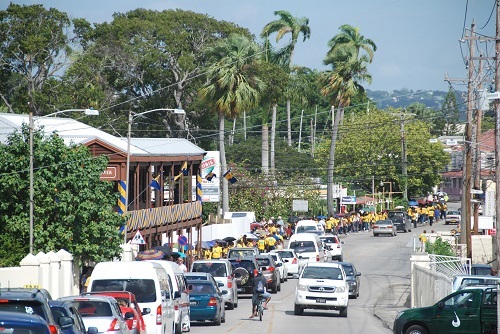 On the morning of Monday 28th November the sailors were able to witness the pride Barbadians take in their island as they joined in a mammoth effort to encircle the island with a human chain. 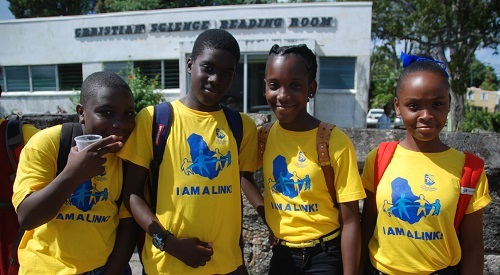 Schoolchildren of all ages poured out of their classrooms to line the streets, joined by Barbadians proudly wearing the blue and gold colours of their national flag. 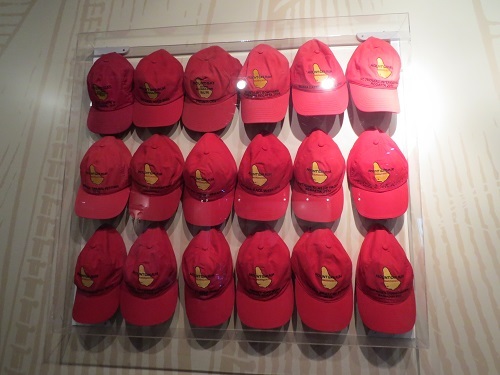 Foreign visitors and those of Barbadian descent living abroad who had returned to take part in the celebrations, joined hands with a people proud to use this living symbol to represent their independence. Our sailors joined in as a line of people stretched across the bridge by the Careenage where most of the boats are docked, and after a stirring rendition of the national anthem, a special song ‘Let’s join hands’ was sung. 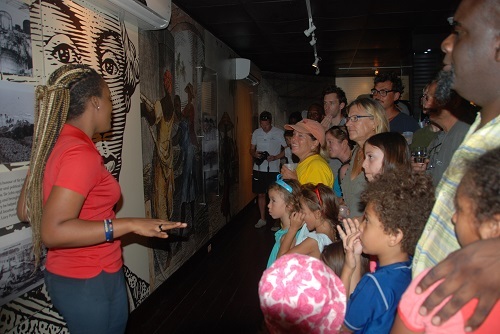 In the afternoon the ‘industry’ of the island was very much in evidence as a visit was organised to the Mount Gay Rum Visitor Centre, thanks to Mount Gay, and rally sponsors Barbados Tourism Marketing Inc. 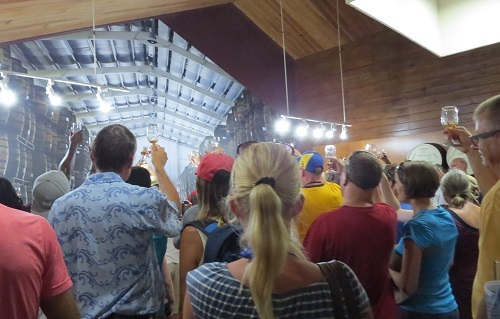 Visitors were given a unique insight into the history of rum on the island, dating back to the start of the 18th century, and a tour of the blending and bottling plant. 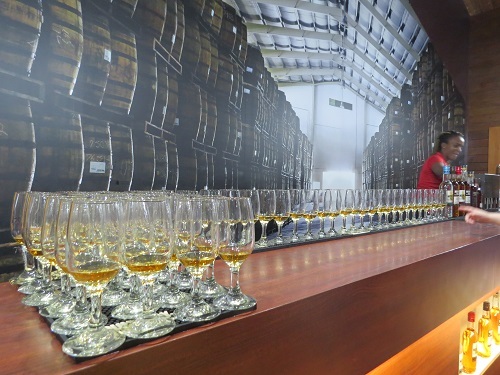 It is the craftsmanship of the blending which creates this taste of the Caribbean – and the tour concluded with sailors having the opportunity to themselves try the different types of rum created here and sold all over the world. 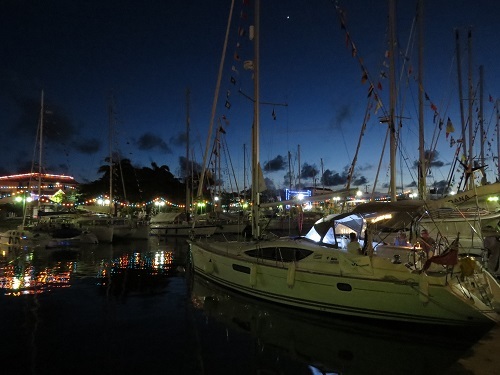 A toast to Barbados and 50 years of independence! 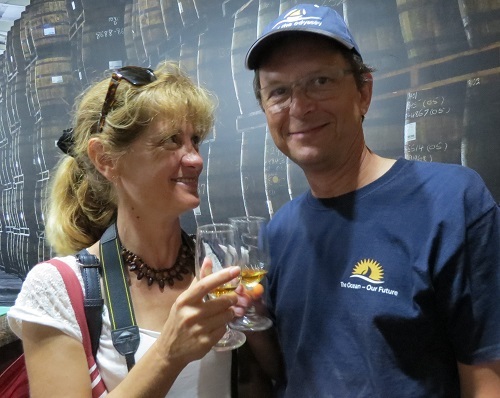 Mount Gay XO rum even meets with approval from the discerning French taste of Pascale and Pascal Guiraudou, the two key members of the Odyssey rally team in Barbados.